At a TEDx salon, attendees watch TED Talks and have informal discussions about the talks they witnessed. Salons re-engage the community and team during the time between the official TEDx events, and spark discussion on issues of interest to the local community. Find out more about TEDx Salon event type here. Acording to the TEDxClujSalon licence, we are NOT hosting live speakers. 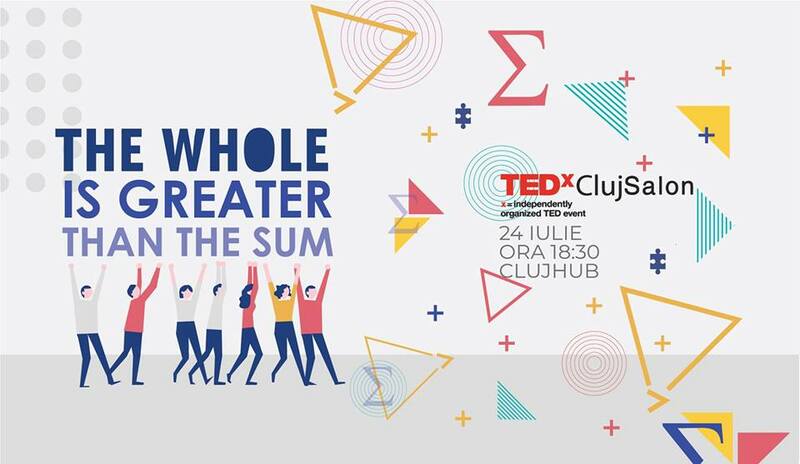 July theme for TEDxClujSalon is “The whole is greater than the sum”.